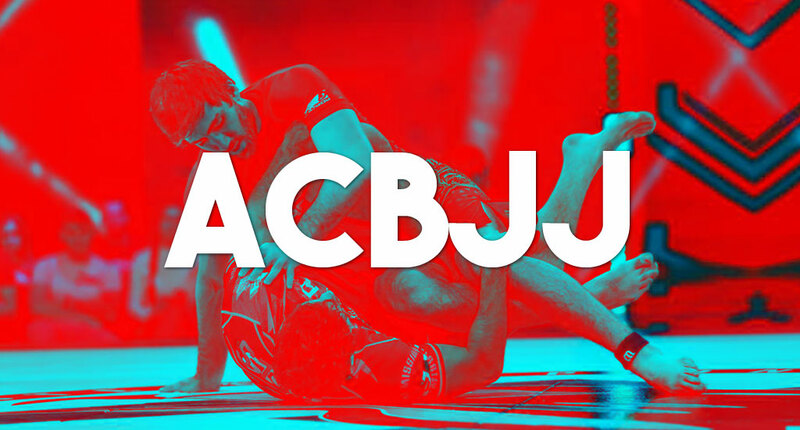 During 2015 the promotion previously known as Berkut launched a new concept for professional jiu jitsu – ACB JJ. 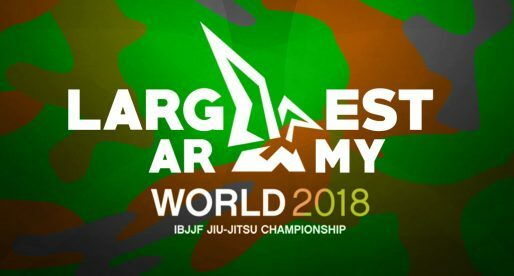 In it it proposed a unique set of rules, with rounds and a wider spectrum of submissions allowed, being somewhat of a vehicle between IBJJF style jiu jitsu, submission only and mixed martial arts (MMA). With its headquarters in Russia ACB promoted events across the globe over the past 2 years, an effort to spread the sport as far and wide as it could while defining the ranks of its league through these Grand Prix style tournaments. With the rankings now solidified, the boys from Berkut are setting up phase two of their project: A grappling league where the challengers climb the ranks through superfight style events, much like the Ultimate Fighting Championship (UFC) or most professional MMA/boxing promotions. To further cement the talent depth of the ACB JJ league, the organization has spared no capital in bringing the sport’s biggest stars on board. 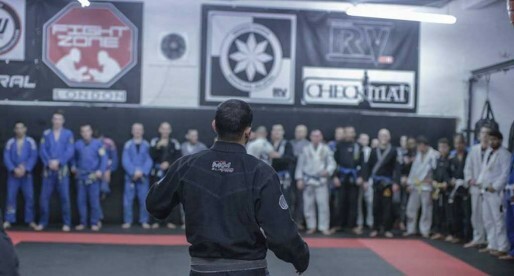 Over the past couple of months none other than Keenan Cornelius, Leandro Lo, Braulio Estima, Rodolfo Vieira, Marcus Almeida, Bruno Frazatto, Yuri Simões, Lucas Lepri and Rudson Mateus were added to the already immensely talent dense ACB roster. Many of these athletes will be put to the test this month at the ACB JJ 10 event in São Paulo – Brazil, which will feature 2 title fights and a super fight card (more on that soon). Below are the current champions and vice champs (#1) of the ACB in each weight class, according to the many events that took place over the past 24 months.